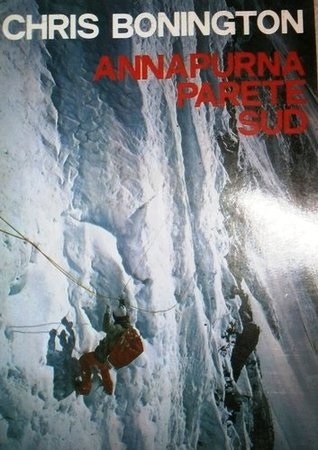 In 1970 Chris Bonington led an expedition to Annapurna, for an assault on the unclimbed south face. They managed to place climbers on the summit, but one man was killed not far from Base Camp in an avalanche. I have been reading stories of survival recently, finding the triumph of the human spirit to be very uplifting. However, this book is more technical. The focus here is on the climb, not the individuals. Thus, I must honestly say I didn’t enjoy it.